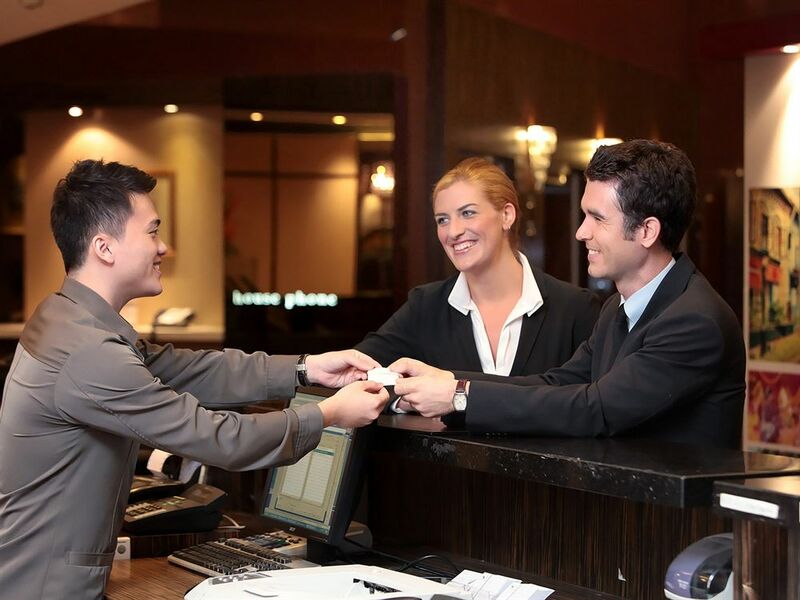 We understand that hotel systems need to run smoothly. And when there is an issue a response needs to be quick and effective. 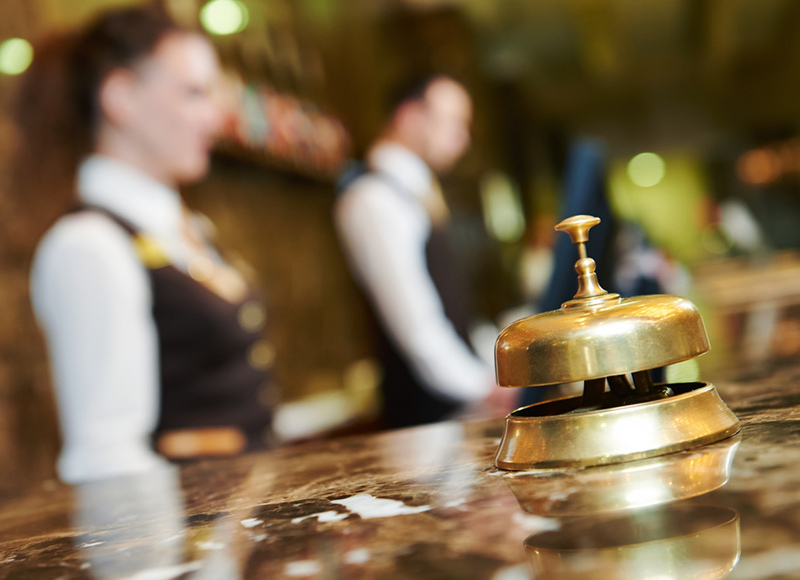 Our Hotel IT Support services team has expertise in popular hotel systems such as Delphi, Fastconnect, Micros, Nomadix, Opera, OptiView, SafLok, and Visual Matrix. We are available when you need us 24/7. We show your guests the same respect that they are accustom to receiving from you as we understand we are representing you.